Giving birth is a common but not universal experience. While millions of women all around the world give birth every year, different health considerations often call for different types of child delivery. 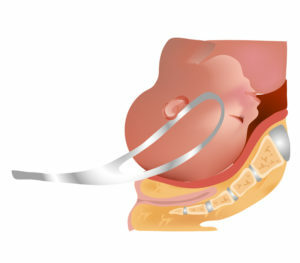 Among the most common methods is forceps delivery. This method has a wide array of complications that could occur. The effects that these complications can have both on the mother and child can be permanently life-altering. In many cases, even if the child lives, they may contend with a disability that could have and should have been easily avoided. Beyond the physical trauma, living with these conditions can often require extensive therapy, medication, and an array of medical devices. All this together can create a difficult financial situation. Nobody should have to suffer as a result of a medical professional’s incompetence. 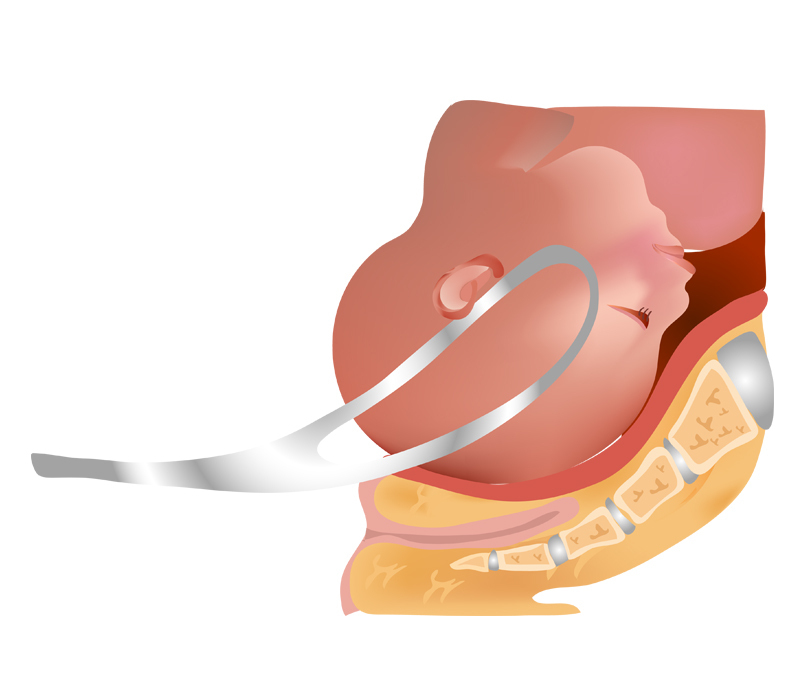 If you or a loved one has undergone a forceps delivery that resulted in injury to the mother, child, or both, contact an experienced personal injury lawyer who can help. Call Team Law today at 732-388-5454 to schedule your initial case evaluation or fill out our convenient online contact form.